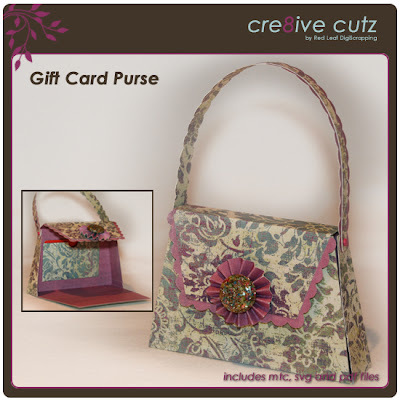 What girl wouldn't love to go shopping with this stylish purse, especially if there's a gift card tucked inside? 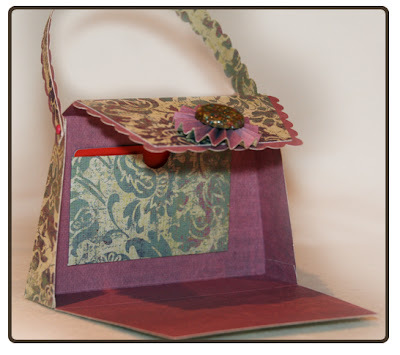 The purse opens in front to reveal a gift card pocket and a spot to include a personal message. The download includes MTC files for Make the Cut! 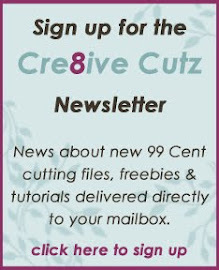 software as well as PDF and SVG files for use in other software. Assembly instructions are also included. 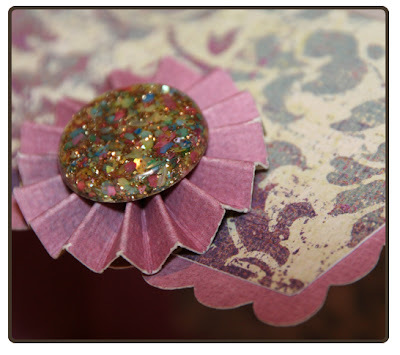 Click on the preview below to purchase the card.